I Am Pan! by Mordicai Gerstein. Published by Roaring Brook Press. Caldecott winner Mordicai Gerstein may have entered his ninth decade, but he’s still creating masterpieces. 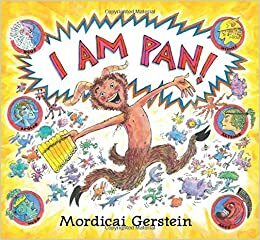 This fun introduction to mythology focuses on fun-loving Pan. We can only hope for some follow-ups. 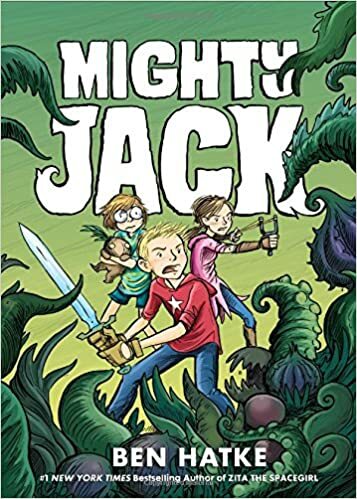 Mighty Jack by Ben Hatke. Published by First Second. Jack and the Beanstalk with a lot of modern twists, from the author of the Zita the Spacegirl series. A sequel is in the works. 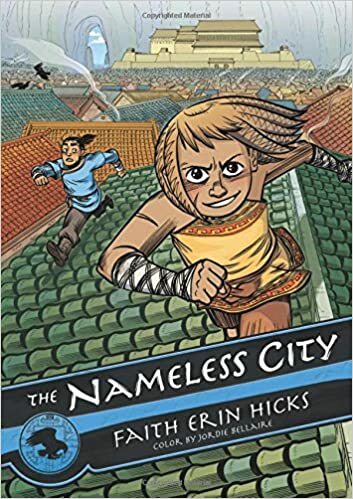 The Nameless City by Faith Erin Hicks, color by Jordie Bellaire. Published by First Second. I haven’t had a chance to review this, since I just finished reading it about 20 minutes ago, but trust me when I say upper elementary and middle school students will love the action, political intrigue, and courageous, likeable kid characters in this first installment of a new series. 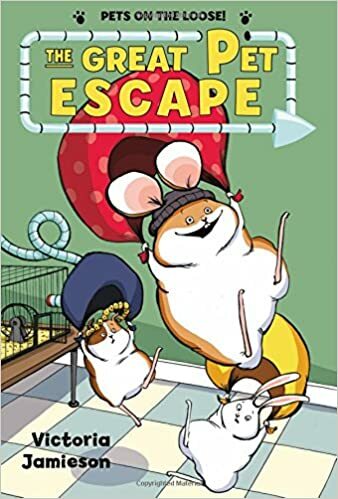 The Great Pet Escape by Victoria Jamieson. Published by Henry Holt. Victoria Jamieson followed up her Newbery-honor Roller Girl with this hilarious tale about three classroom pets who make a break for the wilderness. It’s billed as part of the “Pets on the Loose!” series, so we can hope for a sequel in 2017. Snow White by Matt Phelan. Published by Candlewick Press. 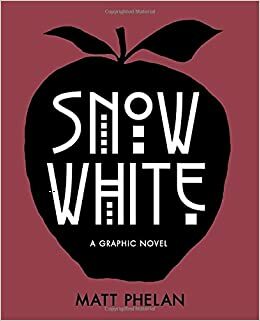 There’s got to be at least one award in store for this dark, highly original version of Snow White that takes place in Depression-era New York City. 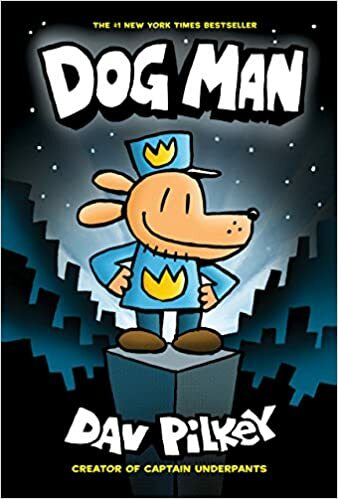 Dog Man by Dav Pilkey. Published by Graphix. I’m a tiny bit embarrassed to include this on my list, but I did love it…millions of 8-year-old boys can’t be wrong, can they? Good news, Dog Man Unleashed was released last Tuesday. 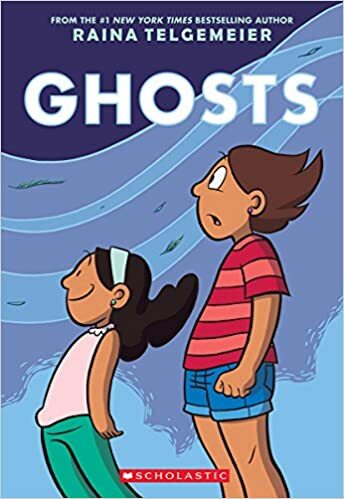 Ghosts by Raina Telgemeier. Published by Graphix. Fans of Smile, Sisters, and Drama will not be disappointed by Raina Telgemeier’s slightly darker story about two sisters exploring life and death in their new haunted hometown.